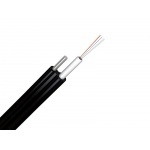 Tested for electrical safety according to standard DIN EN/IEC 60900: 2004. For hanging on supports of communication lines and electrical power supply lines, urban electric transport lines, between houses and other objects. 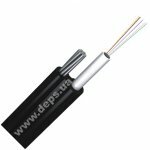 Cable is designed for hanging on poles of communication lines, of municipal electric, between buildings and other objects. 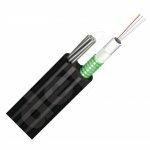 All-dielectric cable construction allows its hanging on poles of electric contact networks and on power lines with up to 12 kV. 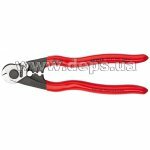 Shears KNIPEX 95 61 190 is designed for cutting the steel suspending wire of cables and power elements of optical cable of diameter up to 4 mm. Opening spring with locking. Polished head. Handles with plastic covers. 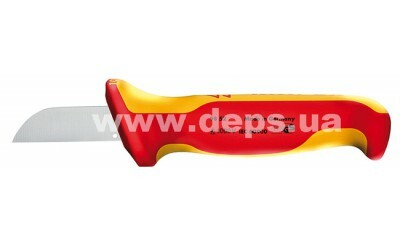 Length: 190 mm. Weight: 314 g.